Can the US administration shutdown be sending us a message that strengthens Jewish faith? Do you feel calm and happy that G-d will ensure that all of your needs will be taken care of? 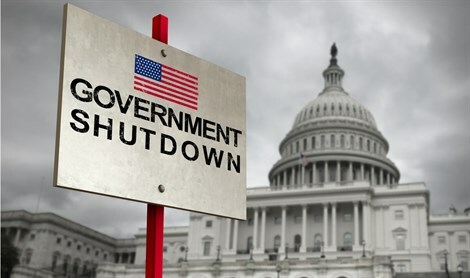 By looking at the partial U.S. Government shut down, explore how to increase your confidence and reliance on the Almighty.